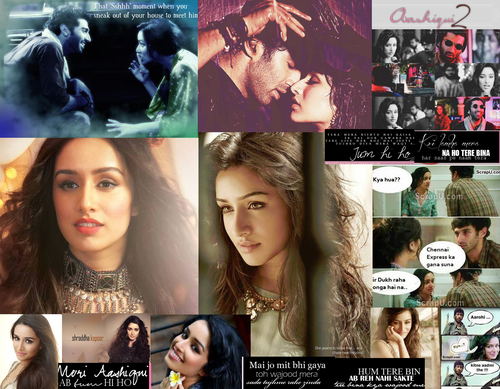 Aashiqui 2. . HD Wallpaper and background images in the Aashiqui 2 club tagged: photo. 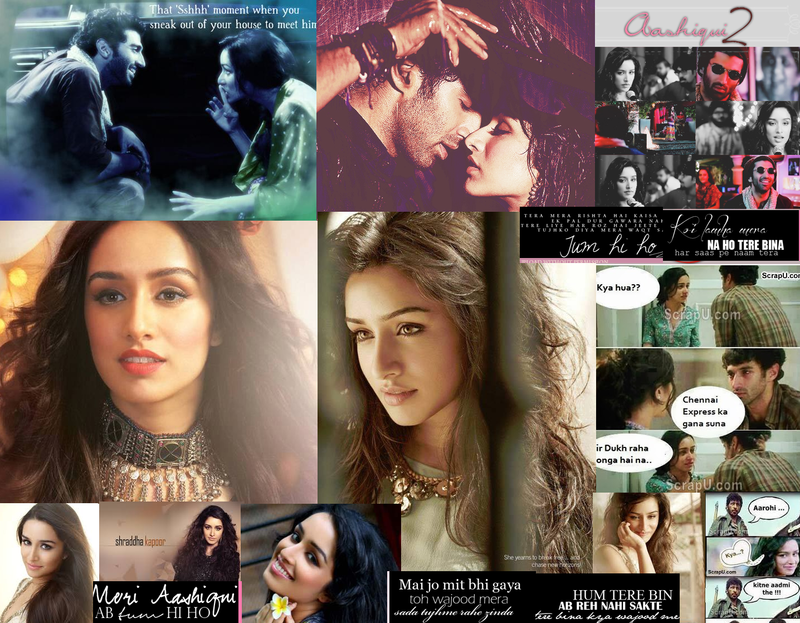 This Aashiqui 2 fan art might contain segno, manifesto, testo, lavagna, poster, giornale, carta, riviste, tabloid, straccio, and rivista.